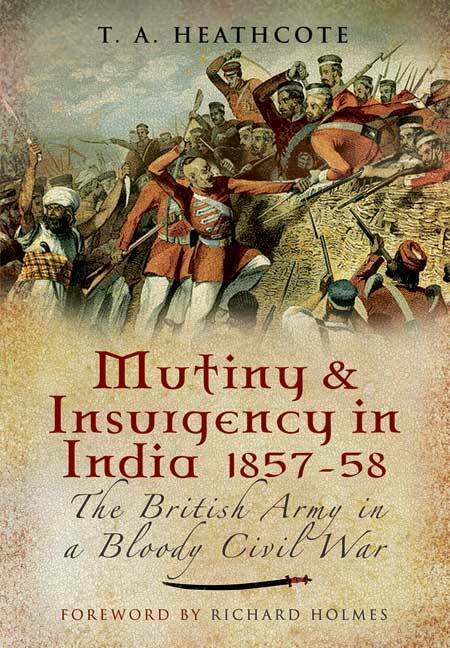 You'll be £19.99 closer to your next £10.00 credit when you purchase Mutiny and Insurgency in India 1857-58. What's this? The events of 1857 to 1859 were tragic and momentous. The challenge to British colonial rule was on an unprecedented scale. Initially a mutiny by local troops, the conflict spread to involve local princes, rulers and land-owners. The fighting was widespread and involved horrific acts of brutality by both sides as well as great courage. In modern parlance, war crimes, crimes against humanity and ethnic cleansing were common-place. This book places these grim events into their historical, political and economic contexts. The author's use of sources including personal accounts brings events of a century and a half ago vividly to life and the reader gains a real understanding of the whole affair which made such an impression on Victorian Britain.